for $1,149,995 with 3 bedrooms and 2 full baths, 1 half bath. This 3,396 square foot home was built in 2016 on a lot size of 13050.00 Sqft. 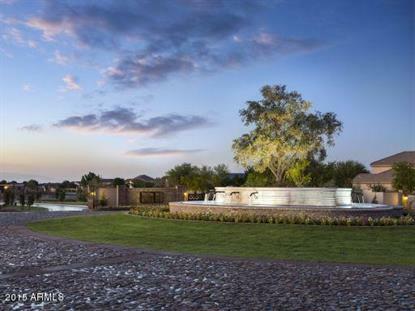 Toll Brothers Montierra MODEL HOME for sale! Award winning contemporary design. Spacious entry courtyard with charming stone fireplace set the tone for this dramatic 3, 393 square foot home. Magnificent 14' circular foyer opens to massive great room with expansive multi-slide doors for indoor/outdoor living that opens to resort style backyard, stunning contemporary linear fireplace and 12' ceilings. Custom ceiling work throughout including beams and decorative wood insets. Dream kitchen includes butcher block island and custom island with waterfall table. Breakfast area opens to additional indoor/outdoor living space with custom outdoor kitchen and putting green. Master suite includes a private bath with free standing tub and large walk in closet. Spacious study with custom built-ins.